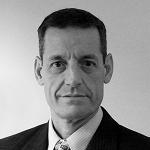 John Conrath is a co-founder and managing partner of Portfolio Medics. He is passionate about asset management and the intricacies involved in operating a registered investment advisory firm on a day to day basis. He is an Eagle Scout and was a paratrooper in the United States Army. John and his wife of 20 years reside in Bonita Springs. When he is not working you can find him fly fishing in the beautiful blue waters of Southwest Florida. John M. Billy Jr. is a co-founder and managing partner of Portfolio Medics. He is the firm’s Chief Compliance Officer. 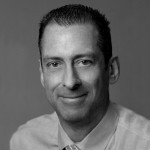 John’s responsibilities include managing the firm’s day-to-day operations and overseeing portfolio trading and activity. 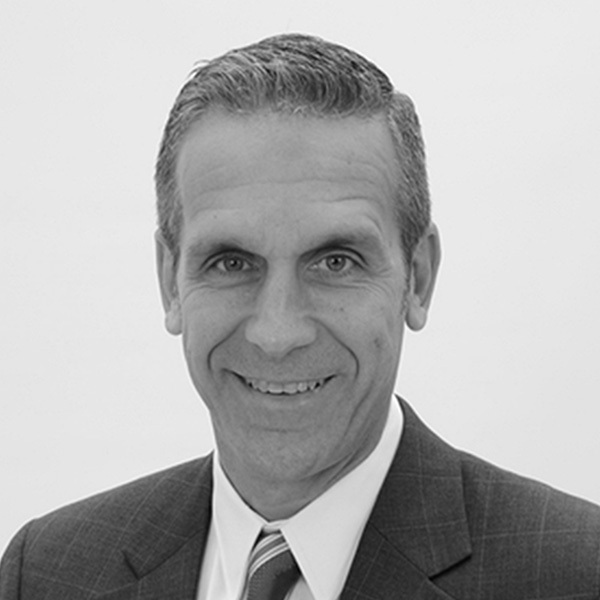 A graduate of The Ohio State University, he has over 18 years of experience in the financial services industry. John, his wife of 20 years and his two children reside in Westerville, Ohio. When he is not working you can find him enjoying watching his kids playing soccer and running. 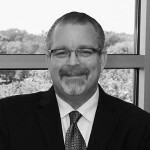 Mark Courtemanche is a 2nd generation advisor with over 20 years of experience spanning insurance, brokerage and retirement planning. He is an Investment Advisor Representative of Portfolio Medics. He holds a BS Degree in Finance from Bryant University in Rhode Island where he also played baseball. He obtained the Chartered Financial Consultant (ChFC) and Chartered Life Underwriter (CLU) designations from the American College. Mark Fenton’s practice as a financial advisor is devoted to helping individuals grow and protect their financial portfolios. His career began with a focus on mathematics and a Master of Science degree from an engineering school, followed by corporate positions with responsibility for improving growth and profitability while reducing costs and taxes. Mark integrates the same math-based principals today when working with individuals. He enjoys the natural beauty of SW Florida and being able to play tennis outdoors all year long. 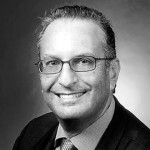 Raymond Filorimo helps individuals, families and businesses with investment management and their retirement choices. Raymond holds a BS in Electrical Engineering from Florida Atlantic University in Boca Raton, FL and has been part of the community since 1975. Gerry has been with Portfolio Medics since 2008. He is dedicated to his clients and enjoys helping them plan for a debt-free retirement. Gerry leads an extremely diverse life. After serving in the United States Marine Corps for seven years he worked eleven years with the Columbus Division of Police. When Gerry is not spending time with his six children and grandchild you can find him negotiating obstacle course mud races and crafting fine furniture. Joe Hamel concentrates on educating his clients so they can understand how they are investing and teaches them how to avoid investments that fall outside of their comfort zones. He enjoys building his clients retirement plans to maximize their income. Joe lives in Medina, Ohio with his wife and four children. He spends much of his free time volunteering at his church, or coaching his son’s and daughter’s basketball teams. 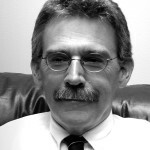 Steve Landis has been in the practice of financial planning and investment management for more than thirty years. His early practice focused on the long-term planning and investment needs of middle and upper income clients and small businesses. Today Steve focuses his energy on actively managed strategies. Over the course of his career he has been quoted in the Los Angeles Times and the Wall Street Journal and many other publications. He is a graduate of Ohio University (B.S., 1973) and The University of Cincinnati (M.S., 1977). 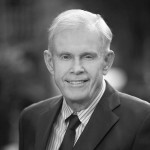 John Neff has over 40 years of experience in financial planning and investment management. 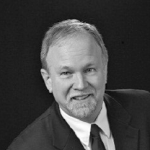 As a resident of Fernandina Beach, John’s areas of expertise include comprehensive planning for already and soon to be retirees, corporate retirement plans and divorce planning. He is a graduate of Gannon University with a major in Economics and minor in Finance. He has obtained both the Chartered Financial Consultant (ChFC) and Retirement Income Certified Professional (RICP) designations from the American College. John is a Certified Financial Planner (CFP). 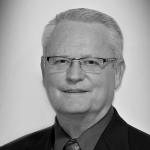 Neal Skiles has been with Portfolio Medics since their inception. He enjoys helping individuals, organizations and corporations with their investment and retirement options. Neal and his wife have been married 40 years and reside in central Ohio. Outside of the office, his life revolves around his church and his family. 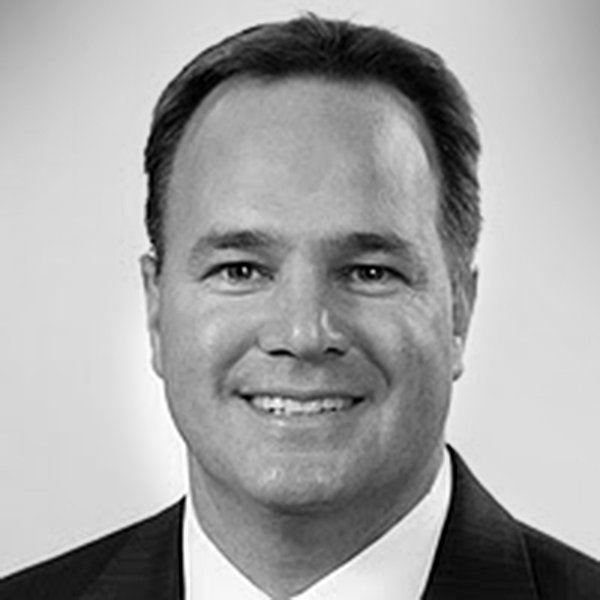 Stephen Smith focuses on the financial lives of his clients with the goal of instilling confidence and peace of mind. An Oklahoma native, Stephen’s focus on financial and retirement income planning helps his clients navigate the unpredictability of life changes and global market volatility. Outside of the office, he and his wife enjoy traveling, fishing, and collecting and playing guitars. 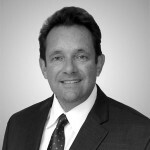 Paul Tarins is passionate about educating his clients so they can make informed decisions and avoid costly mistakes. He is continually educating himself on new approaches that can help his clients reach their financial dreams. He holds a Bachelor’s of Science Degree in Economics from Florida State University. He obtained the Retirement Income Certified Professional designation, RICP®, from the American College. Paul and his wife reside in Central Florida. Brian helps residents of Austin plan for retirement by achieving growth and income through proactive, safety-first investment vehicles. He believes that asset protection must always be a healthy part of a sustainable financial solution. An Austin, TX resident for 32 years, Brian and his wife, Geryl, love to travel and live each day to the fullest. Geryl believes that financial peace of mind comes from a plan that is protective during bad times and opportunistic in good times. She enjoys working with clients to help them build and implement strategies designed to achieve security and peace of mind. 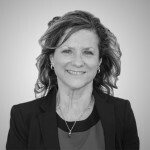 Geryl graduated from St. Edward’s University in 2009 with a Master of Science in Project management. Her undergraduate is from Arizona State University in Management Information Systems.